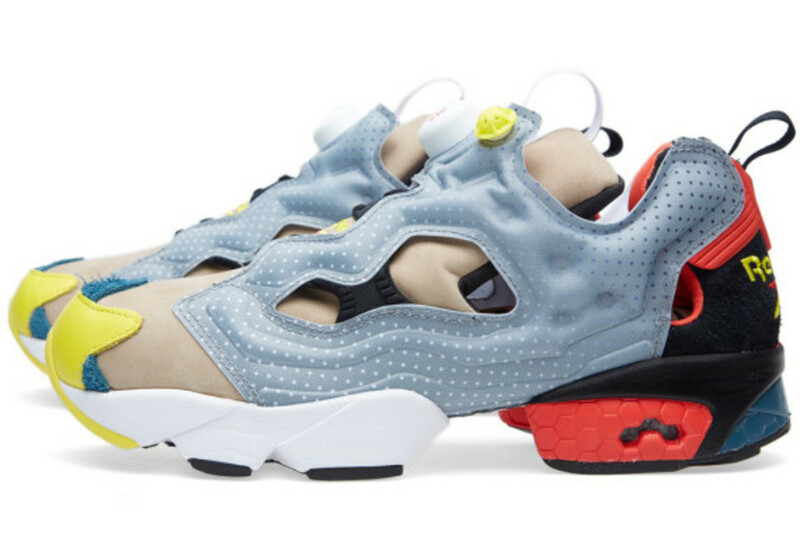 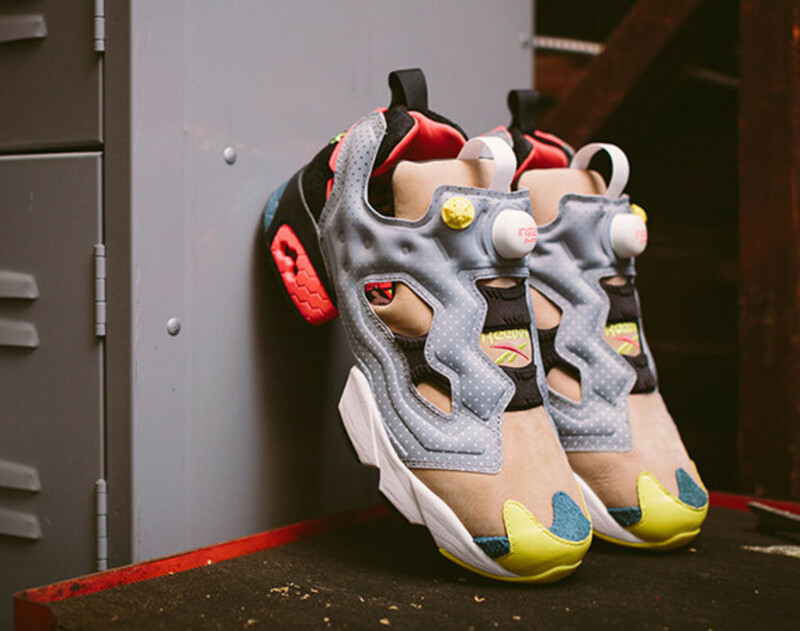 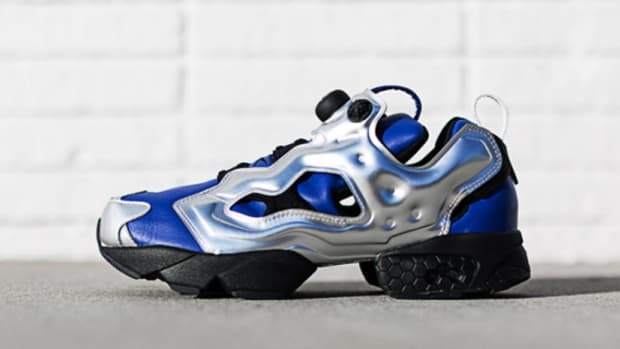 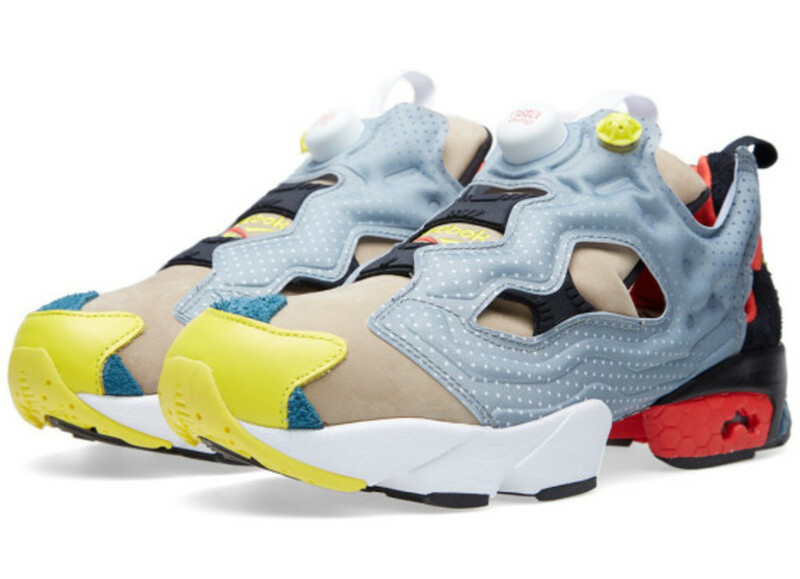 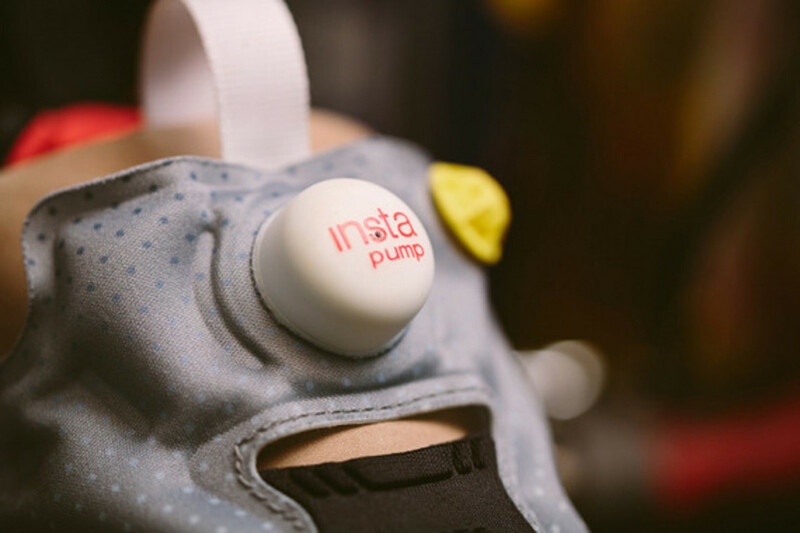 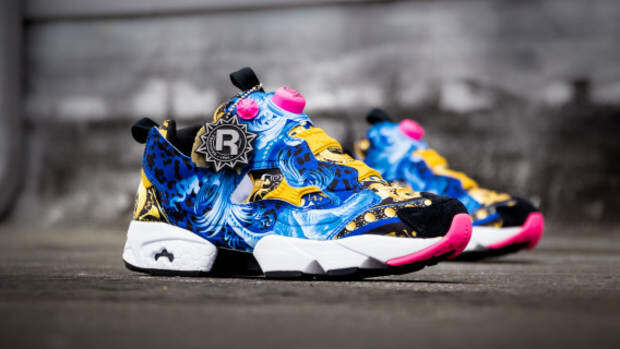 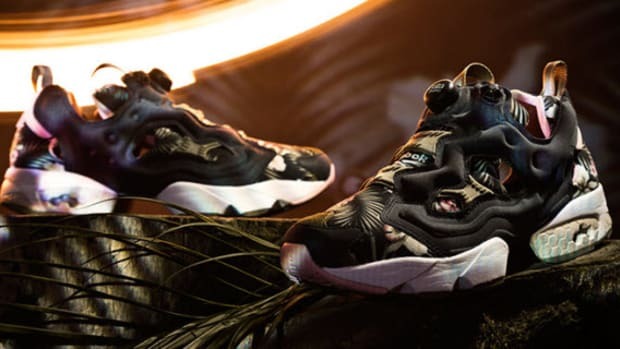 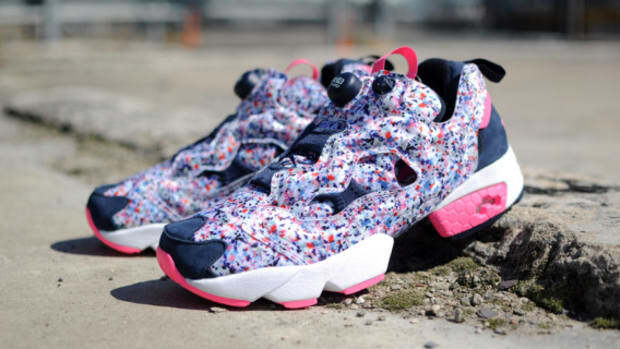 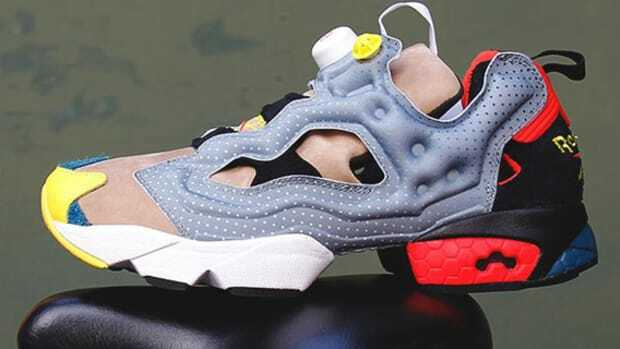 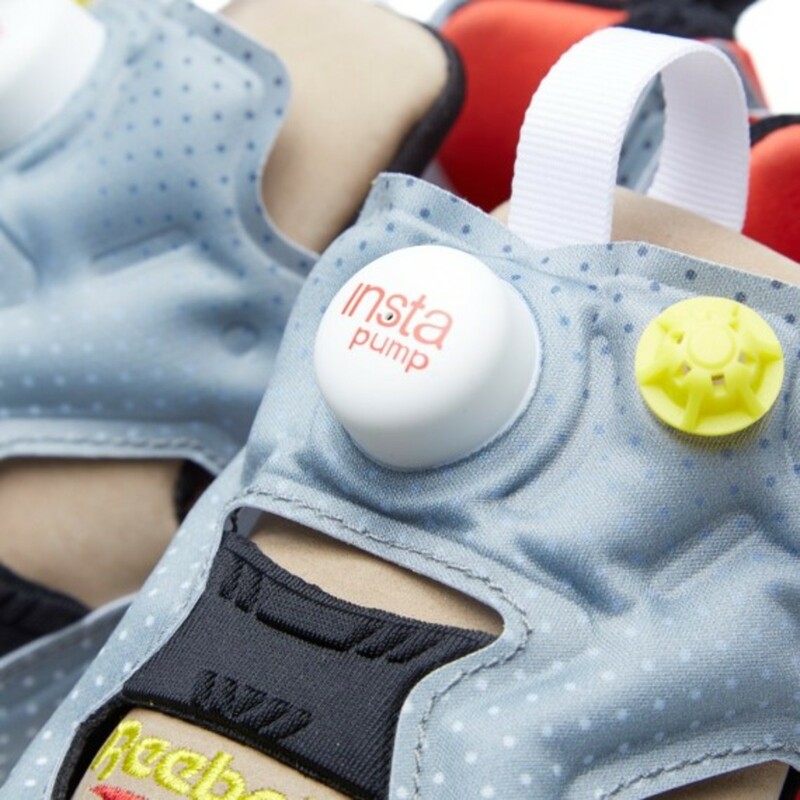 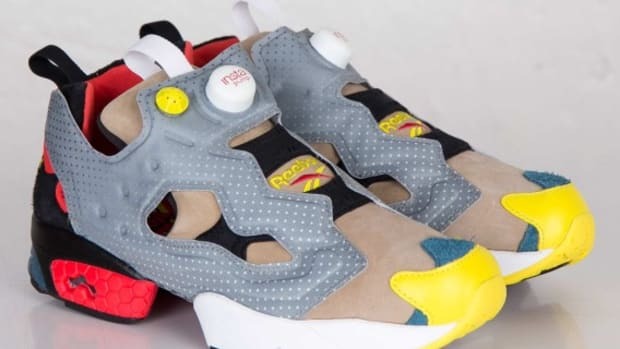 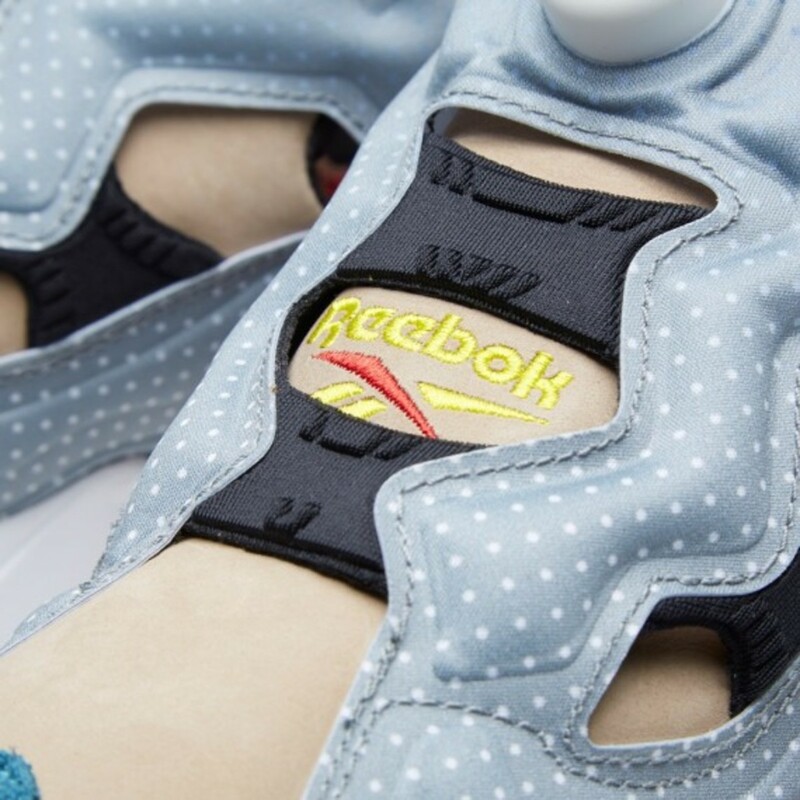 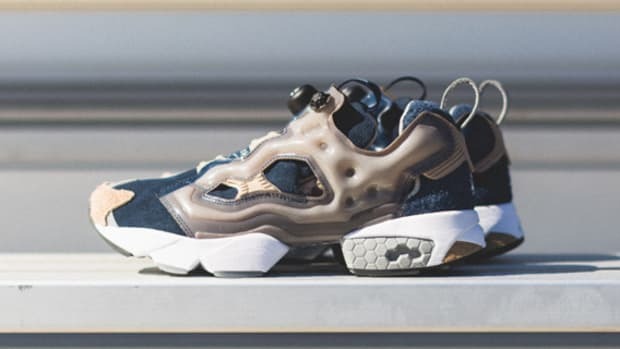 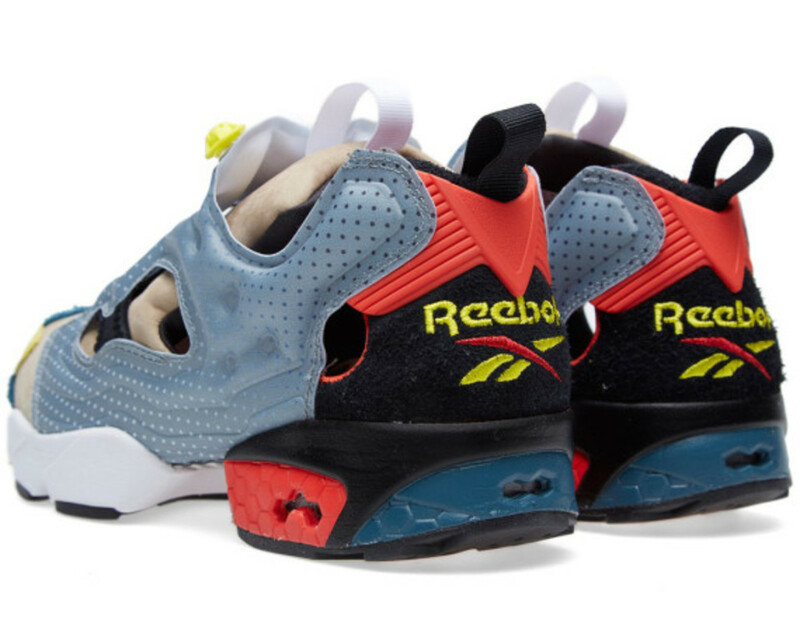 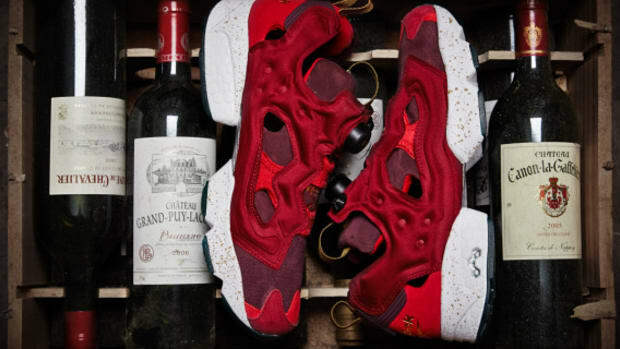 Dubbed "Contact Sports," this latest installment of Reebok&apos;s ongoing celebration of the 20th anniversary of the Insta Pump Fury is produced in collaboration with Boston-based retailer Bodega. 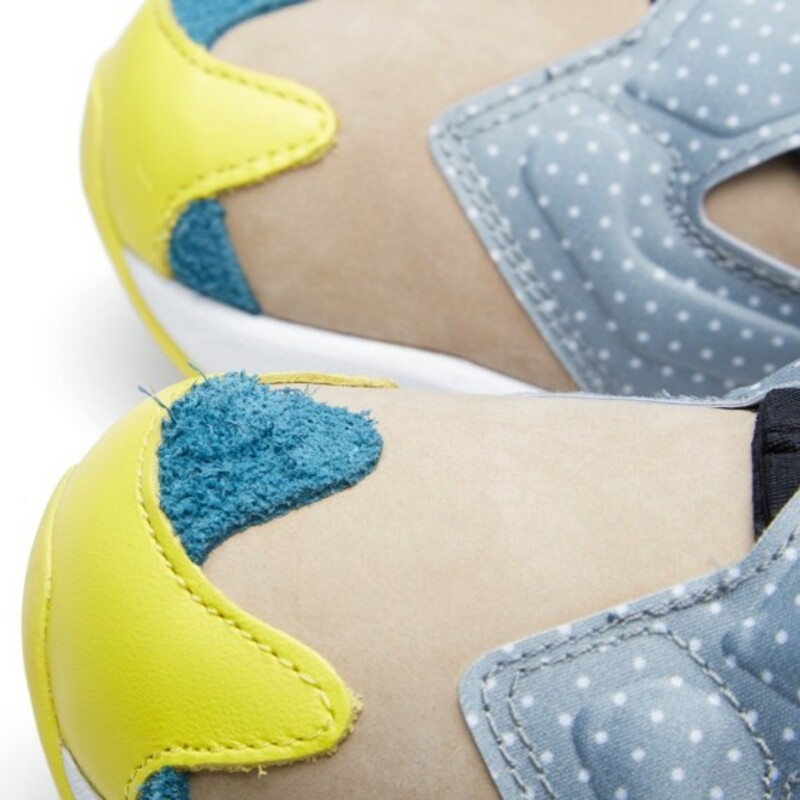 The collision of mixed materials and contrasting hues is dominated by an inflatable cage finished in a subtle polka-dot print, accented with premium tan nubuck inlays and pops of blue and yellow at the toe. 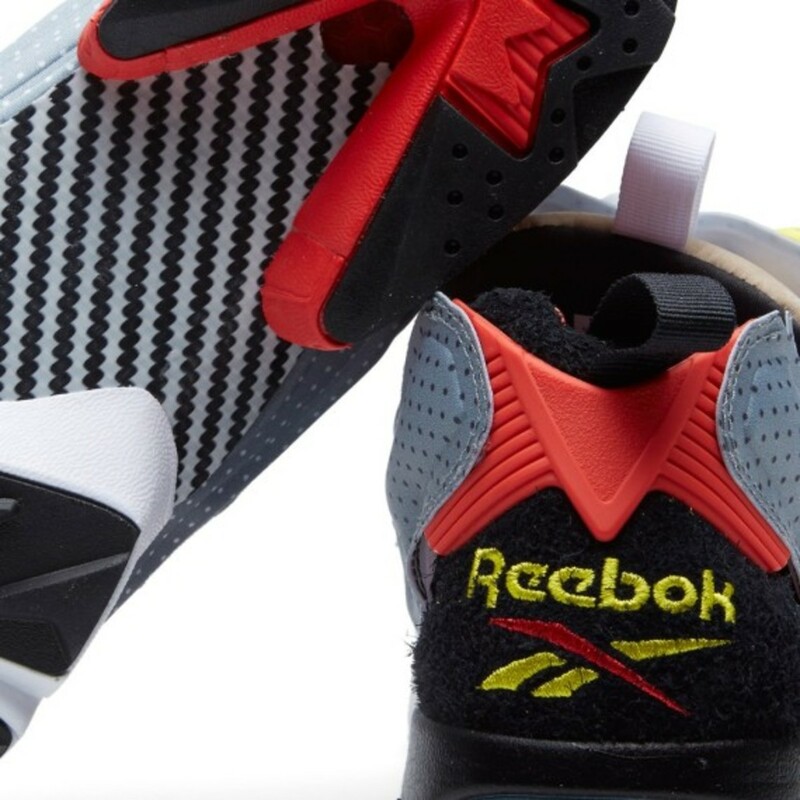 A black and red heel completes the exterior look. 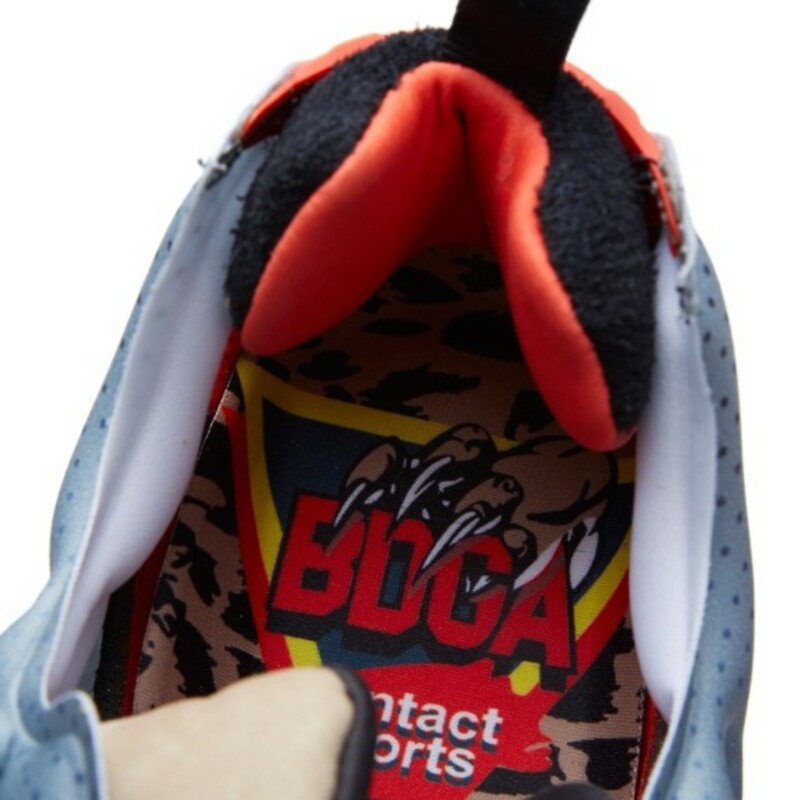 A custom sockliner -- printed with "BDGA Contact Sports" -- gives the shoe its name. 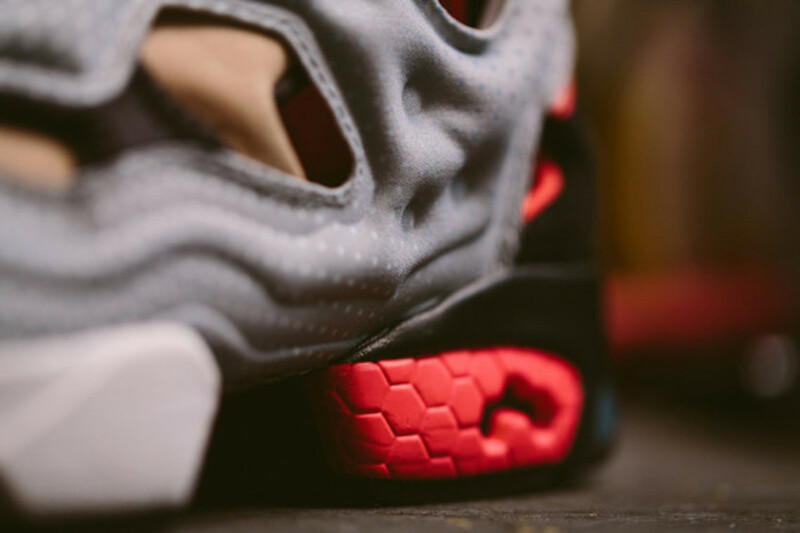 Look for the kicks to launch this Saturday at END.